There are few brands that demonstrate as much innovation at JPNY bags and backpacks. Over the years, JPNY has shown that it can adapt and change, as well as create all new styles. For a brand as full of history as it is, that’s pretty astonishing. In terms of world history, JPNY is still a very young brand. 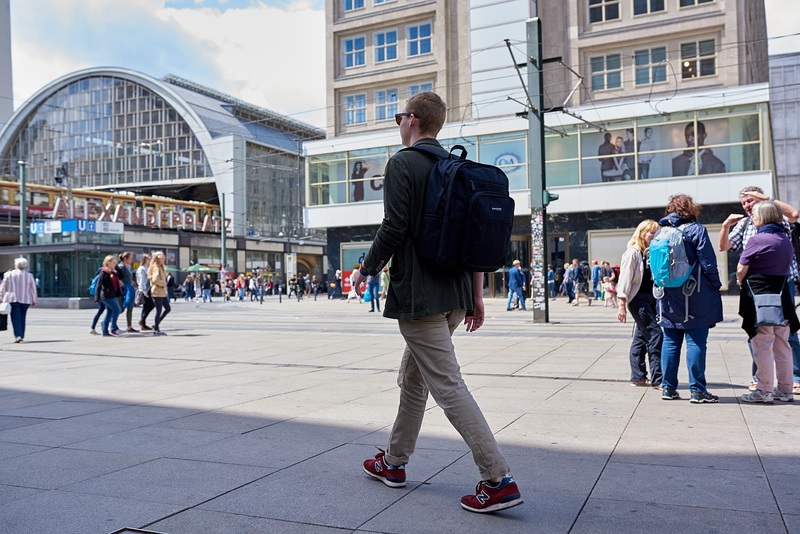 But if you consider that the modern backpack only really appeared in the 1980s, then it’s actually kind of the grandparent of the bag and backpack world! JPNY’s original designs, such as the Big Apple Backpack or the Manhattan Backpack, are now classics. You can tell that because dozens, even hundreds, of other brands have copied them, though never quite exactly. Even the Flap Backpack, the brand’s bestseller, has a kind of original feeling, almost vintage. But while it would have been very easy for the brand to just sit back and let the classics just be classics, it hasn’t. Instead, they’ve kept working and creating. JPNY bags and backpacks keep developing! The newest backpacks in the collection, such as this 7201 Urban Deluxe, aren’t like anything we’ve seen elsewhere. They have the same distinct urban feeling of the original JPNY bags and backpacks. But they’ve also modernized. These new backpacks are experimental, still pushing the boundaries of backpacks. But also, JPNY has moved into messenger bags and shoulder bags. From a small waist/hip bag to a DJ bag, to three distinctly unique messenger bags, there’s a lot to admire in the brand’s diversity. JPNY bags and backpacks are especially perfect for students, but of course they go beyond. Professionals, travelers, movers and shakers alike can find something to love in these urban bags. Find out more by heading to the brand website and browsing the online store at www.johnpetersnewyork.com. 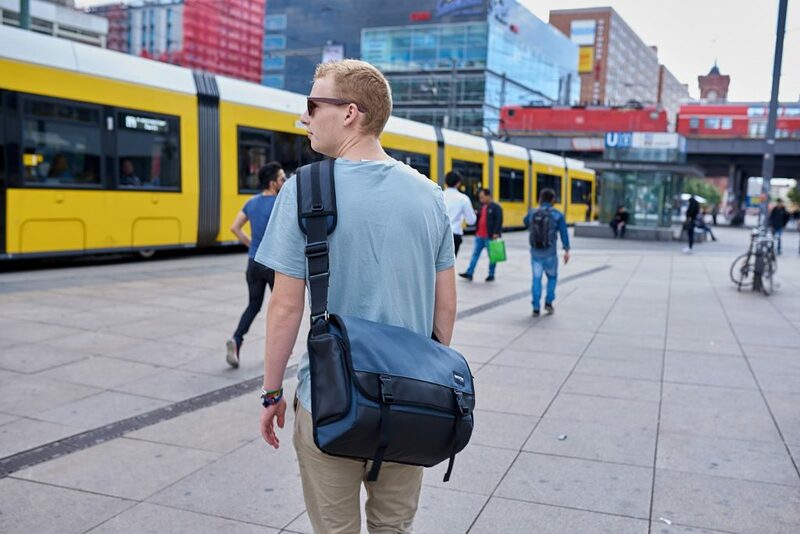 Share the post "JPNY Bags And Backpacks: Pure Urban Innovation"
Posted in Blog and tagged backpack brands, backpack shopping online, jpny, jpny bags and backpacks, jpny student backpacks, student backpacks, top backpack brands, urban backpacks, urban bags. Bookmark the permalink.